Don’t risk having your phone fall out of your pocket on the road or trails! 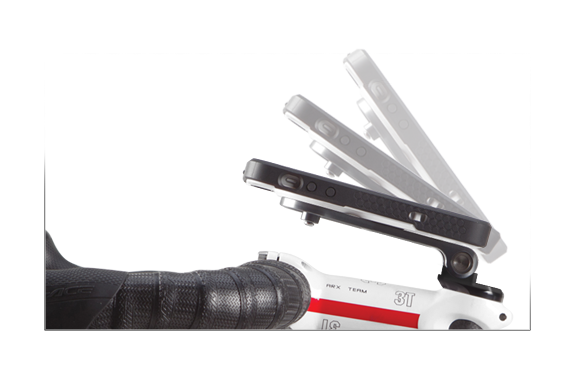 The Rokform Pro Series iPhone 6S /6 Bike Mount features a dual retention lock system which encompasses both our quarter turn RokLock mounting technology, as well as our guaranteed RokSafe magnet mountability. 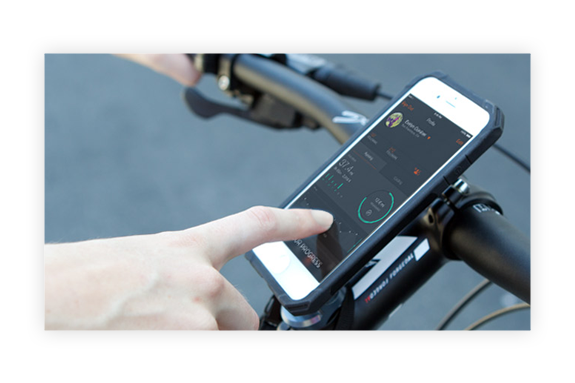 When you ride with the aluminum iPhone bike mount , you will have easy access and a clear view of your device while you ride. Keep your navigation in view, but out of the way, throughout your next ride. Enjoy easy access to your favorite biking apps like Strava, and total control of your favorite playlists. You’ll always be able to screen your calls and texts so you only have to pull over for the very important ones. Many riders are very passionate about the look and feel of their bike. Unfortunately, most Apple iPhone Bike Mounts on the market are bulky and obstruct your handlebars, or can be cheaply made with zip ties and rubber bands, which can take away from the overall aesthetic of your bike. The Rokform Pro Series iPhone 6S / 6 Bike Mount is the solution to this problem. Not only is it available in two colors, to give you options for what best suits your ride, and is made from quality materials. Best of all? The Rokform Bike Mount’s slim and sleek design fits nicely to the stem of your bike, so you’ll never have to compromise in quality or looks. Everyone has their own unique style and tastes. When you ride with the Rokform iPhone Bike Mount, you always have options to customize your ride, to suit your taste. 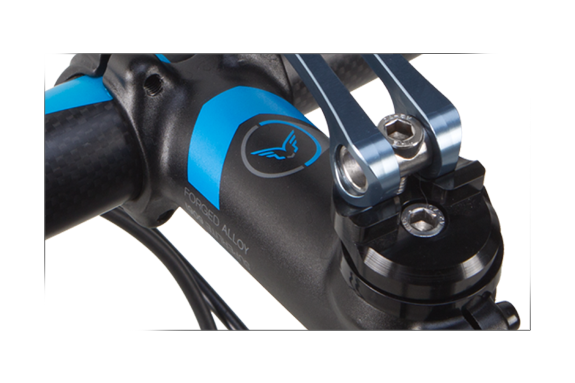 Why settle for a immobile bike mount, when you can ride with the highly adjustable the Rokform Pro Series Bike Mount? With a range of motion that allows you to tilt your Bike Mount and Apple iPhone from -20 to +55 Degrees, you can always have the perfect view of your screen. The Rokform pro series bike mount for Apple iPhone is built strong, to withstand daily use and abuses, while always looking great and performing outstandingly. 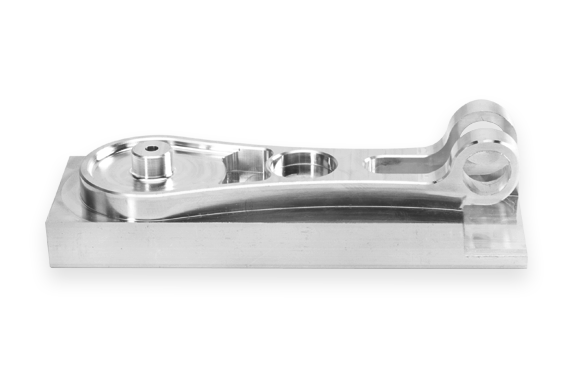 CNC Machined from 6061 T-6 aircraft grade aluminum, the pro series Apple iPhone bike mount by Rokform is feather-light and weighs less than 1 ounce. Not only will it never weigh your bike down, you will always ride assured that you have a trustworthy product, made of only the highest quality and toughest materials, holding your device in place. 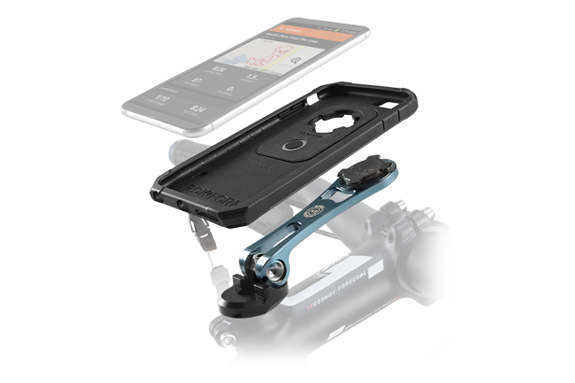 The Rokform Pro Series iPhone 6S / 6 Bike Mount is designed, engineered and CNC machined in Orange County, California. 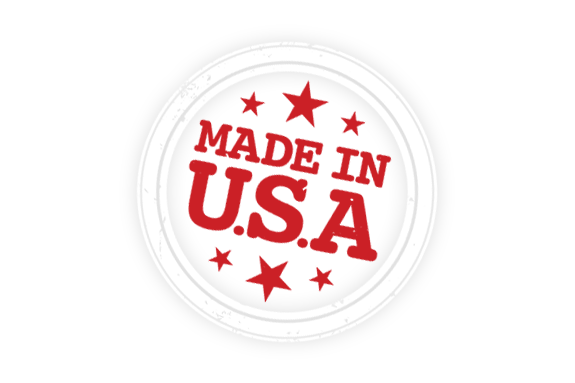 When you shop with Rokform, you can remain confident that you are helping the US economy and supporting local job creation. 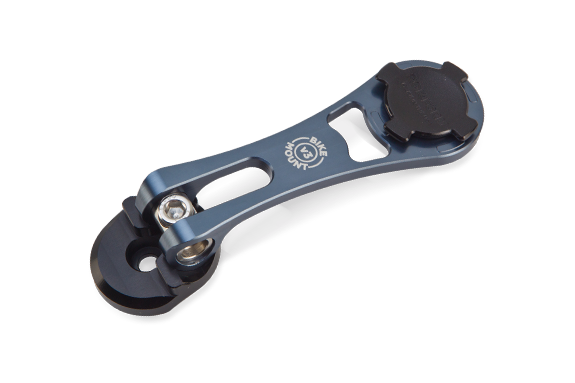 Well suited for most Road & Mountain bikes, the Rokform Apple iPhone Bike Mount can easily attach to any bicycle that accepts 1-1/8 inch thread-less steer tubes. 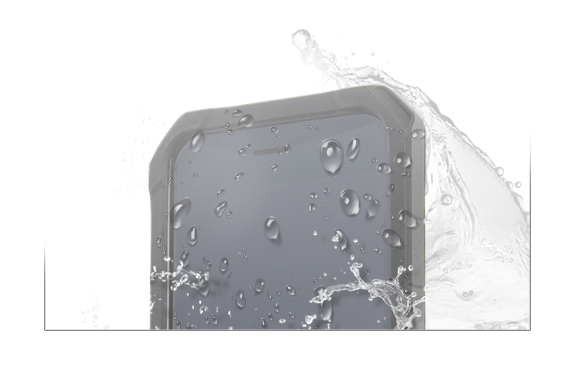 No matter what kind of terrain or weather conditions you ride in, your Rokform gear will surely keep your Apple iPhone safe. Before you go on your next ride or outdoor adventure, we recommend trying the Rokform Weather Resistant Skin, which is included in your Apple iPhone Bike Mount kit, for protection against water, mud, dust, dirt and oil. Made from transparent, premium high grade TPU, simply stretch the Rokform Skin over your device and apply your Rokform case. Or, for added protection, you can also stretch the skin to cover both your Apple iPhone and Rokform Apple iPhone protective case.